Ed Pellot-Rosa and Duran Whittaker have been retained as Cayman Islands national team coaches. The Cayman Islands Basketball Association has announced its coaching line-up for its men’s and women’s national teams ahead of the Island Games in Gibraltar next year, with one change being made. The men’s team, which won the gold medal at the 2017 Island Games in Gotland, Sweden, will continue to be led by Ed Pellot-Rosa and Duran Whittaker. 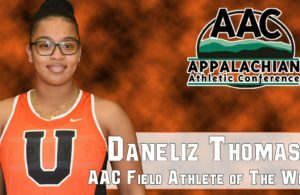 The change comes for the women’s team, which will no longer be led by Redever Ebanks. Corey McGee steps in and joins Wendy Manzanares. The trip to Gibraltar is poised to be an intriguing one. 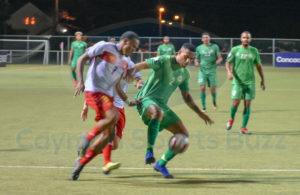 Cayman’s men’s team suffered their only loss to Gibraltar last year in their first round-robin game before an unbeaten run to the final for a rematch with their foes. 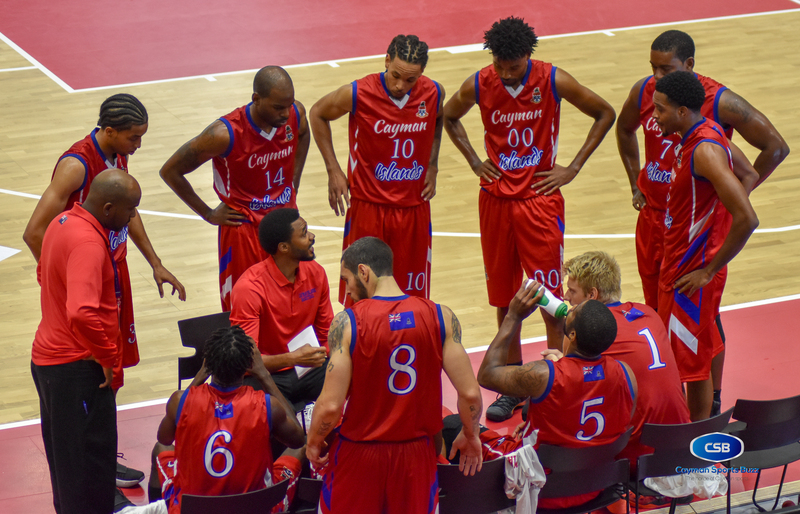 Cayman topped the podium after a tough 77-71 win over Gibraltar. 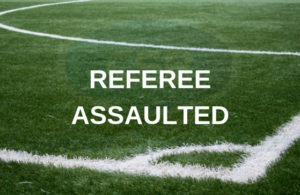 The women’s team, which has won medals in previous games, did not bring home any hardware from last year’s games and are hoping for better fortunes in 2019. Both teams play an up-tempo pace on offence and employ a tenacious defensive strategy. Try-outs for the national teams begin in October. 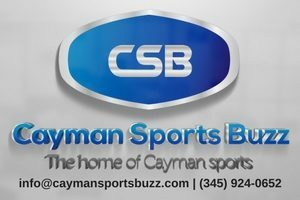 CaymanSportsBuzz.com will take a closer look at both programmes in the coming weeks.